Grant Cooper, MD, is a board certified, fellowship trained physician specializing in the non-operative care of spine, joint, muscle and nerve pain. 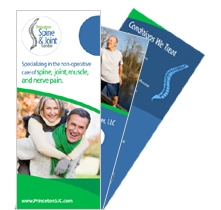 Dr. Cooper is the Co-Founder and Co-Director of Princeton Spine and Joint Center and the Co-Director of the Interventional Spine Program. 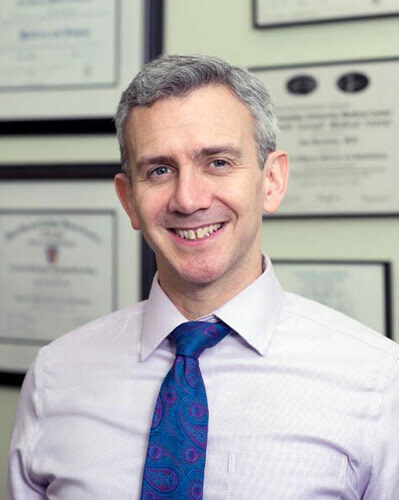 After graduating with highest honors from Princeton University, Dr. Cooper received his medical degree from UMDNJ-Robert Wood Johnson and his specialty training from New York-Presbyterian Hospital, The University Hospital of Columbia and Cornell, followed by fellowship training in interventional spine and joint medicine at the prestigious Beth Israel Spine Institute in Manhattan. 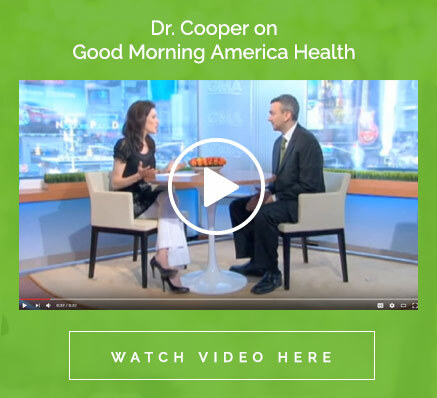 Dr. Cooper has authored and edited fifteen medical texts and has received national and international recognition for his peer-reviewed research. His expert opinion has been sought from a wide range of media including ABC’s Good Morning America Health Show, ESPN, NPR, Vogue Magazine, Sirius XM Doctor Radio, the Ladies Home Journal, and the Wall Street Journal. Patients from around the country and world come to Dr. Cooper as much for his academic authority as for the time, attention and empathy he devotes to each and every patient. His blog for www.healthcentral.com can be found at here.